MLconf will be holding an event in New York City on March 24th, 2017. 3Pillar Global’s Seyla Seng will be attending this year’s conference event. 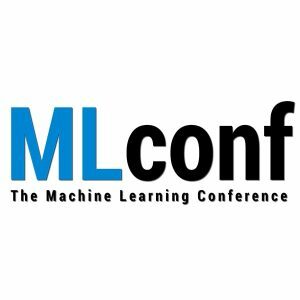 MLconf, which stands for The Machine Learning Conference, gathers together a community of individuals to discuss recent research and applications of algorithms, tools, and platforms used to solve problems within organizing and analyzing data sets. The conference has four events throughout the year, which occur in four different locations – New York City; Seattle, WA; Atlanta, GA; and San Francisco, CA. The New York City event will feature a full day of presentations from industry-leading experts, as well as informal talks with machine learning professionals. For more information on the conference itself, including a schedule and registration information, visit the official conference website.